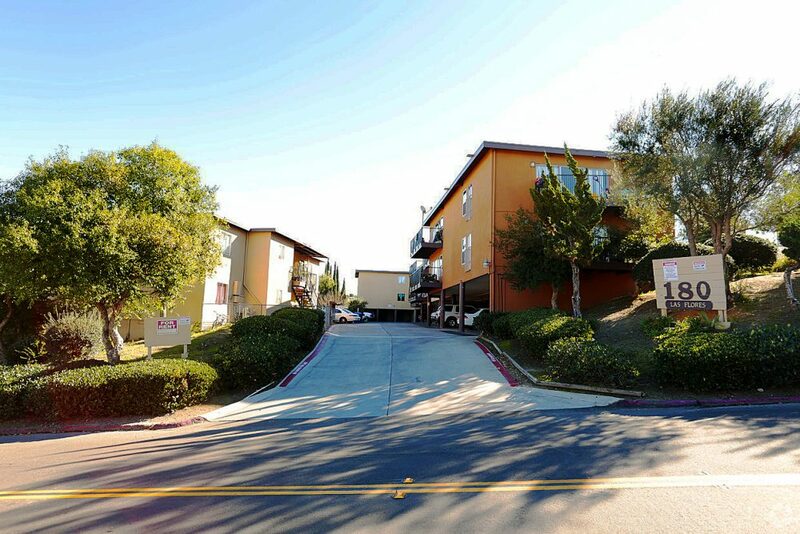 ACI Apartments is pleased to announce the recent sale of a 20 unit complex in the San Diego adjacent city of San Marcos. The 16,670 square foot property situated on a 30,056 square foot lot at 180 Las Flores Drive, was purchased by Las Flores Apt, LLC for $3,900,000. The buyer was represented by Anton Burman of ACI. The seller, Wu Ching Y Tr Yu Hsueh Hsia Tr was also represented by Anton Burman. The unit mix of the property consists of all 2 Bedroom and 1 Bathroom units with select units designed with balconies. Covered parking in a built-in carport and plenty of surface parking allow for easy tenant access. The property is located along the residential street of Las Flores Drive between the intersections of Hollencrest Road to the north west and Polley Drive to the south east. The location provides easy driving access to the Ronald Packard Parkway (Hwy 78) providing easy travel to the heart of San Marcos or neighboring Vista and allows for a 13-mile drive to the Pacific Ocean.